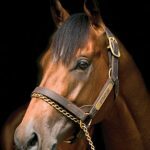 On the final day of the Australian racing season outstanding sire Stratum passed a significant milestone in siring his very first century of winners. A Golden Slipper winning son of Redoute’s Choice, Stratum has followed on from early success achieved with his first two crops, which have included Group I winners Crystal Lily and Streama, to enjoy another highly productive season. Stratum sired 100 winners of $5.3 million in prizemoney highlighted by four stakes-winners in Streama, My Destiny, Bush Aviator and Darlington Abbey, the latter pair both two year-olds from his third crop to race. Stratum is the youngest of 13 stallions to sire 100 winners or more this season and looks set for a long and fruitful career at stud as a proven source of stakes horses. 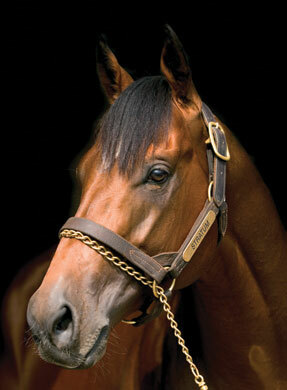 He stands this spring at Widden Stud at a fee of $44,000.